Are your bees buzzing in the trees … or are they battling beetles? 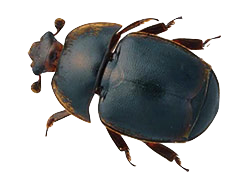 Our BEETLTRA small hive beetle trap is an Australian innovation established to develop a safe, effective, and non contaminating solution to the problem of SHB. The BEETLTRA design consists of a UV stable black plastic tray and rails fitted externally underneath the beehive baseboard, and is an easy access, low toxicity and environmentally friendly way to kill SHB (small hive beetles). 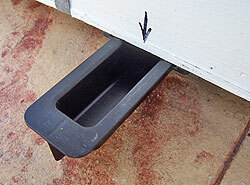 BEETLTRA is easily fitted to existing beehives.